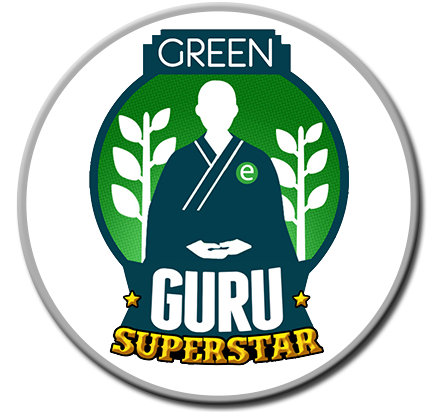 An easy way to motivate your target audience in a gamification exericse is to provide extrinsic and tangible benefits, such as a $100 Amazon Voucher, or a badge for 10% discount in a pub. However, in the absence of such privileges (which often requires an insane amount of business development/partnership/moolah), the gamification designer, often without the luxury of adjusting the content, would have to rely on designing excellent intrinsic rewards. 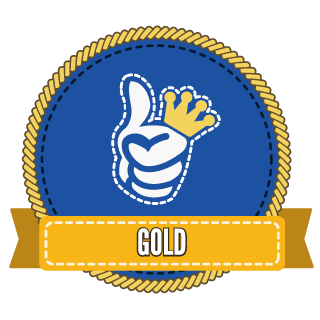 More popularly known in many gamified experiences as badges (hence the title), while in Gametize, we call them achievements, to open up possibilities, such as to gifting a virtual “Magic Starbucks Mug which auto-refills itself once a day”. Bronze, Silver, Gold Medals. Even if you’re not a fan of sports, you most likely know this combination of metals and what they mean. 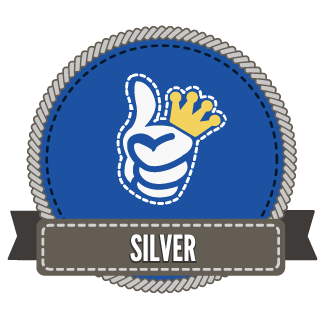 Have a set of badges that clearly indicate different levels of accomplishment and set the unlock rules accordingly. As the player proceeds through the gamified experience, they can clearly track their progress as they unlock Bronze, Silver, then Gold medals. It’s important to give feedback to the player at frequent intervals— we call this kind of feedback “touchpoints“– so the player always has a clear idea of how far they have come and how much is left to be completed. Would you like to fight with a shield and sword as a knight? 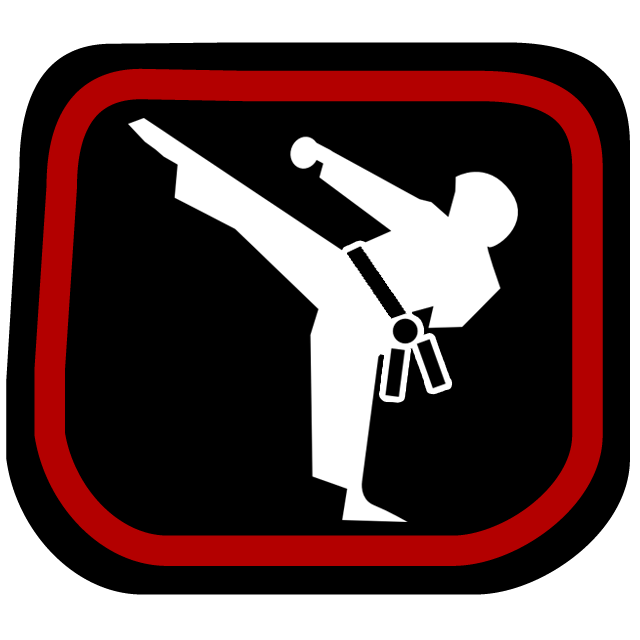 Or deliver deadly karate kicks as a black belt master? Create sets of badges that reward different actions. You can group your players according to Bartle’s Player Types, then each set of badges should reward a distinct group of players. 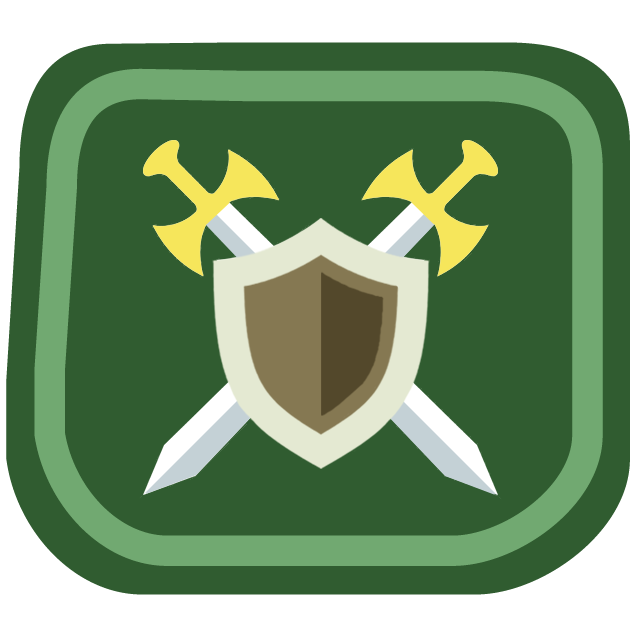 Make badges for Killers, badges for Achievers, badges for Explorers and badges for Socializers. What is the cat doing in the coffee cup? Humor can be tricky for some, but one easy way we can create humor is to combine two things that don’t normally fit together. 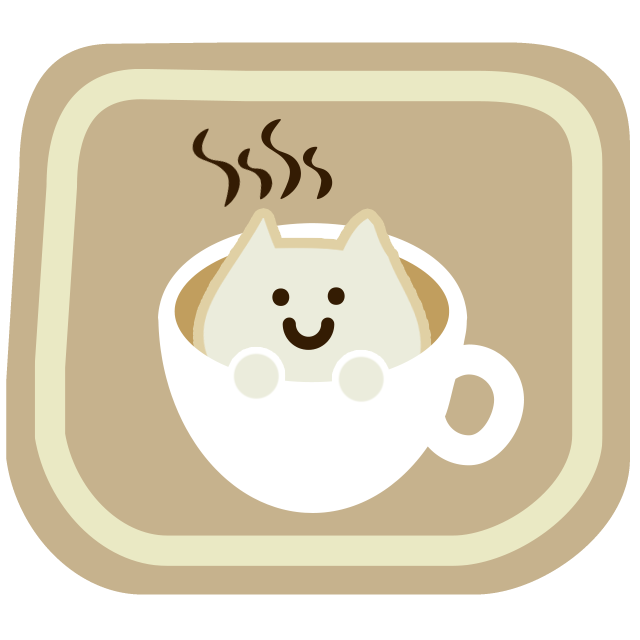 It can be in the form of objects, such as the cat and the coffee cup above. Or you can combine a trait with an object, such as creating a “Extremely Small Elephant“. Combine cute with silly. Stop being serious! Of course, you must have in mind your target audience’s tastes and preferences when it comes to joking around– you wouldn’t want to commit a faux pas by making fun of the wrong thing. Virtual items should tell a story, or make them recall a story… This is where we can use Flavor Text. If you have played with 1980s toys or Magic: The Gathering, you’ll be familiar with these small chunks of story text that serve to add “flavour” to the toy/card without affecting the gameplay. This is like the descriptions of Pokemon in the Pokedex, the in-game Pokemon encyclopedia. If you are out of ideas for stories, you can use pop culture references. 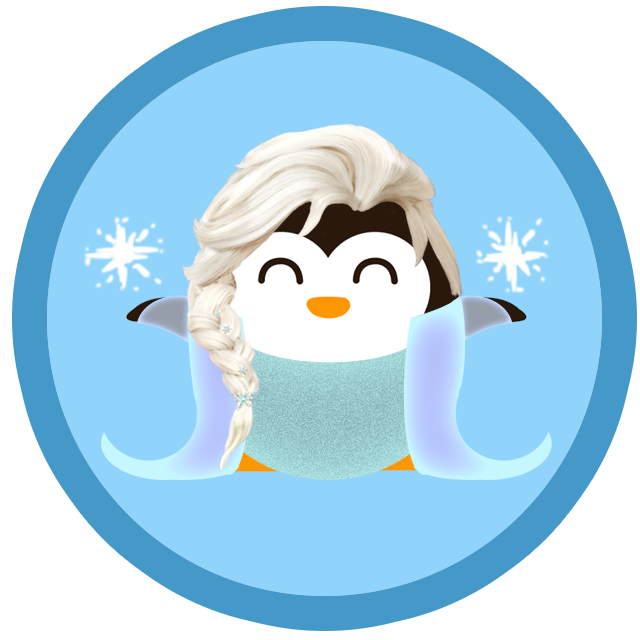 For example, the above badge calls to mind last year’s hit movie “Frozen” and its female lead Elsa, shown as a cute penguin. After understanding these five tips, try your hand out at creating virtual rewards today! Add these virtual rewards into your very own gamified experience using the world’s simplest gamification platform, Gametize!